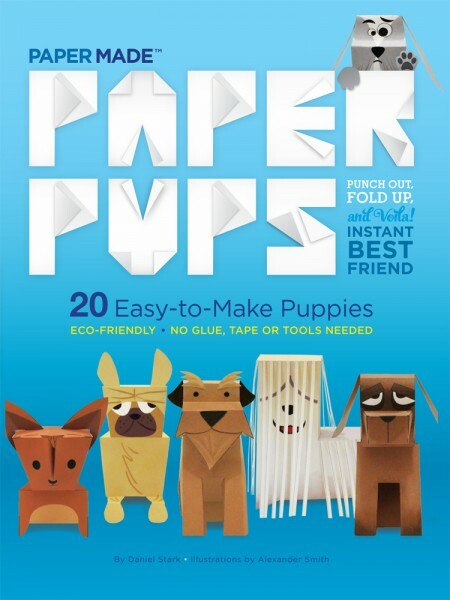 PaperMade Pocket books are the new offspring of PaperMade in a smaller, easy-to-travel size. 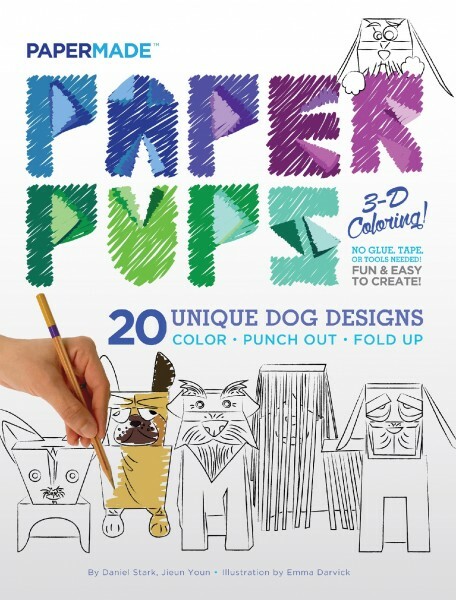 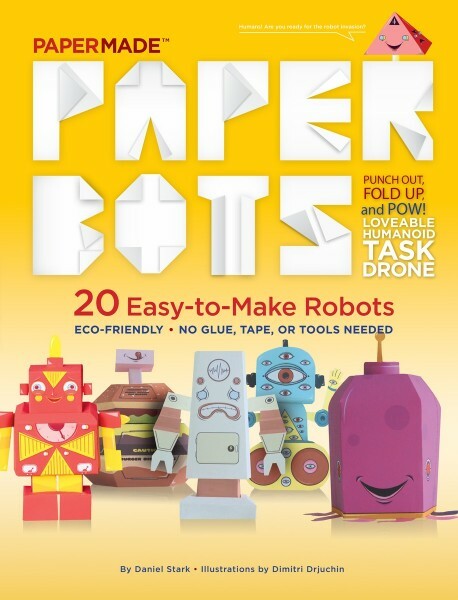 They feature the same fun, full-sized characters that are pre-cut and pre-scored: They simply punch out and fold up with easy instructions on-page, transforming into adorable 3-D characters that can go anywhere: In a car, plane or locker. 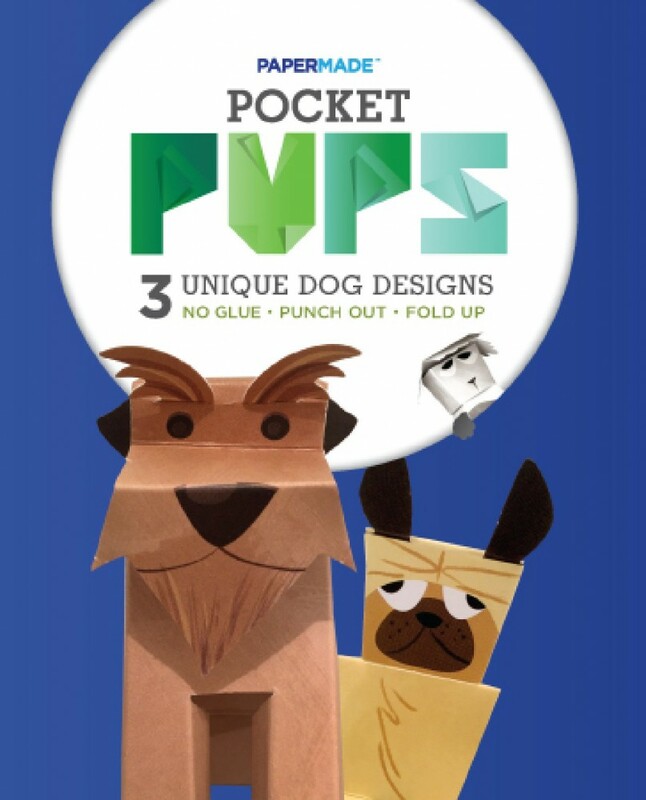 PaperMade Pocket books will debut with Pocket Pups–featuring five characters each that make up six pages each: A story with a simple assembly diagram and five pages with each character’s parts. 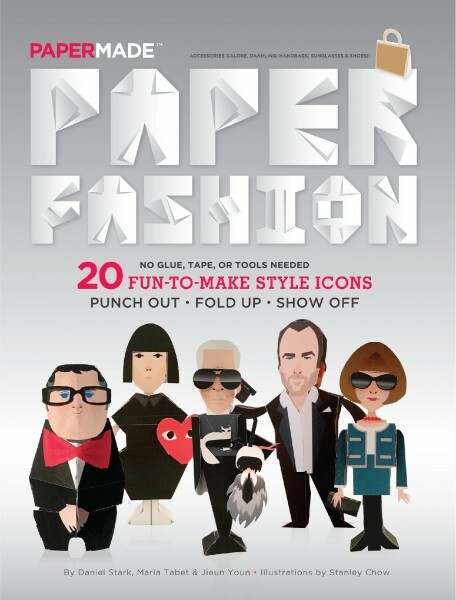 PaperMade Pocket books deftly combines paper craft with advanced paper engineering so no glue, tape or tools are ever needed. 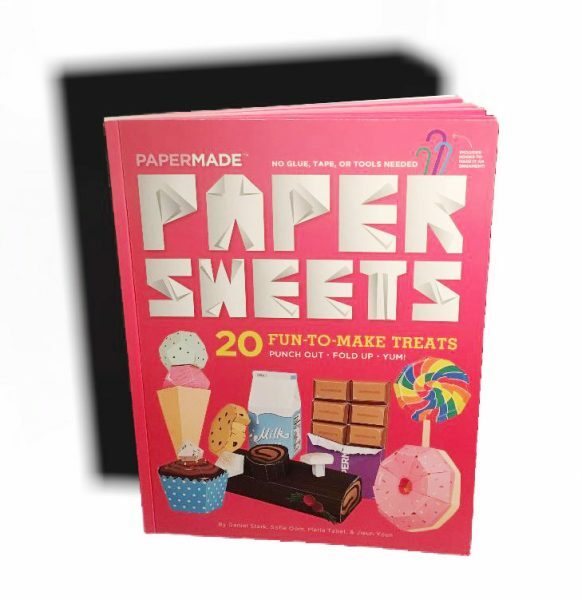 PaperMade Pocket books are designed for an impulse buy–perfect items for the checkout line or small-item bins at a variety of retailers. 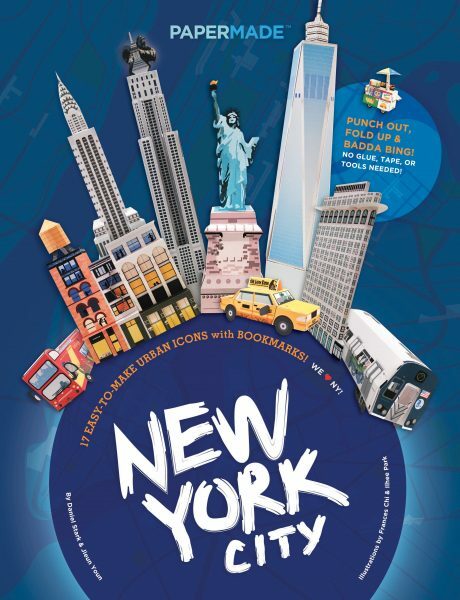 They make a great gift and appeal to a broad range of interests, ages and nationalities–37 countries and counting. 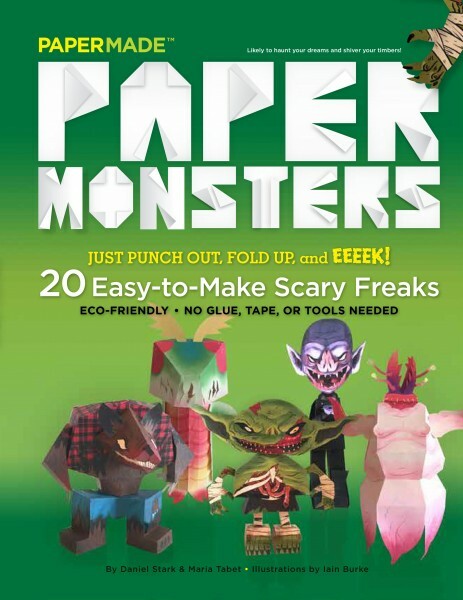 PaperMade Pocket books are easy to assemble, super fun and a nostalgic alternative to digital games. 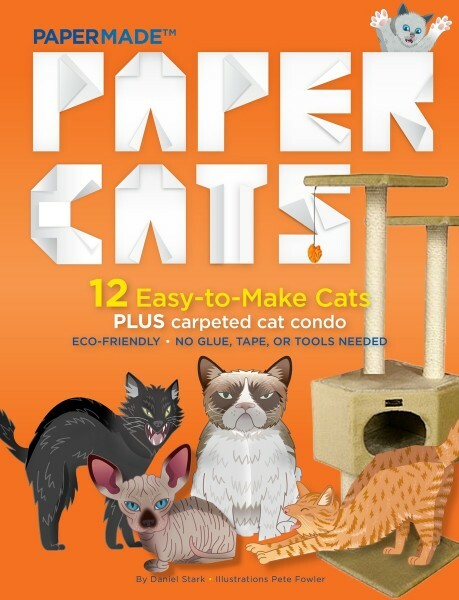 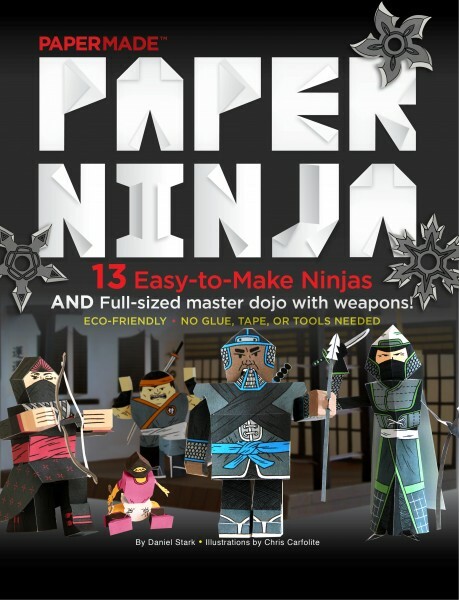 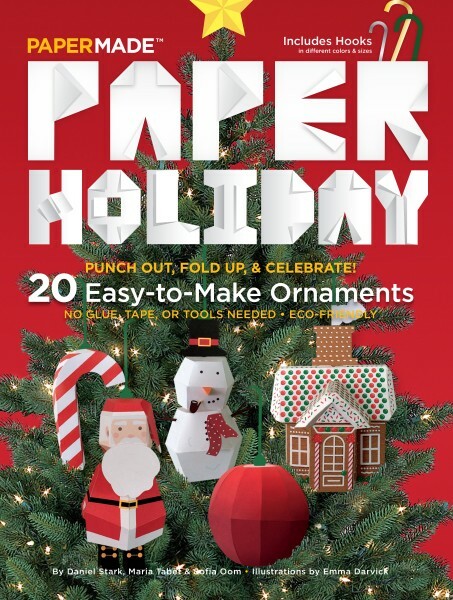 PaperMade is paper craft for everyone!